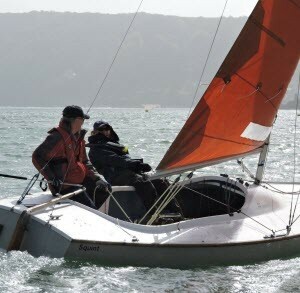 Club members will become a joint owner of the Club's own sailing fleet and launches, you will have access to our Club room on Egremont moored in Salcombe harbour. 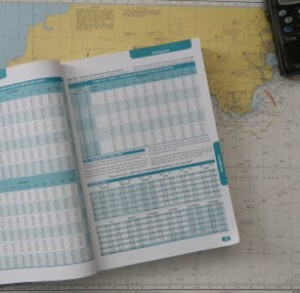 RYA Courses :-Competent Crew, Day Skipper, Coastal Skipper and Yachtmaster training are run on Club operated 37ft yacht, Island Spirit. 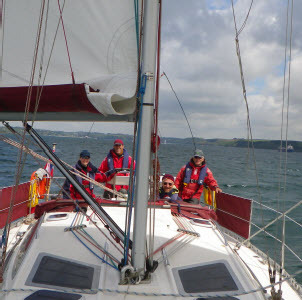 The Club has been in operation for over 65 years and was founded on the idea that sailing should be available to all, without the need to buy your own boat.